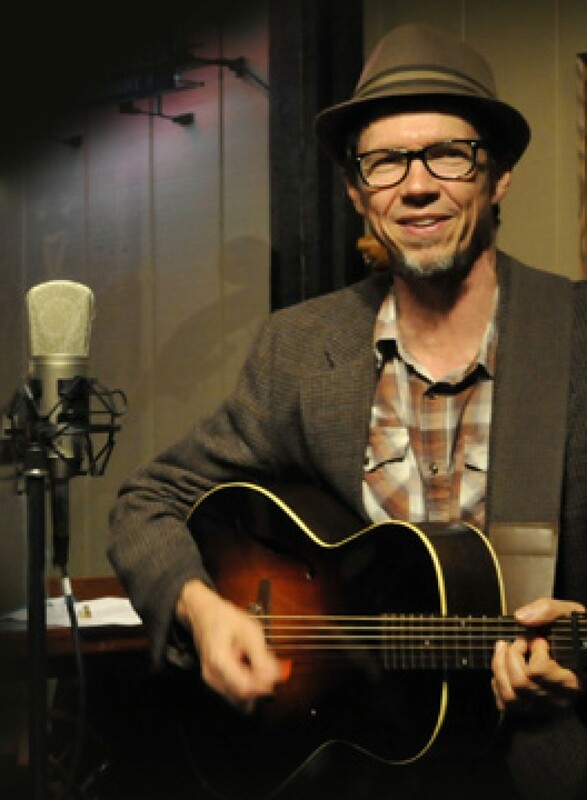 Veteran artist Stuart Mason is known for his authentic vocals and nimble skills on guitar, mandola, and banjo. He is a member of the Celtic band Molly’s Revenge, and has performed at festivals in China, Scotland, Ireland, and many of the United States. He also tours with old time bluegrass band Little Black Train, Nordic quartet New World String Project, and in a duo with fiddler John Weed. He has won awards for traditional singing (Goleta Old-Time Fiddler’s Convention), mandola (Topanga Banjo and Fiddle Contest), and songwriting (West Coast Songwriter’s Association). When not gigging, he teaches, writes, and builds websites. His music blog Fiddlefreak is nine years old.